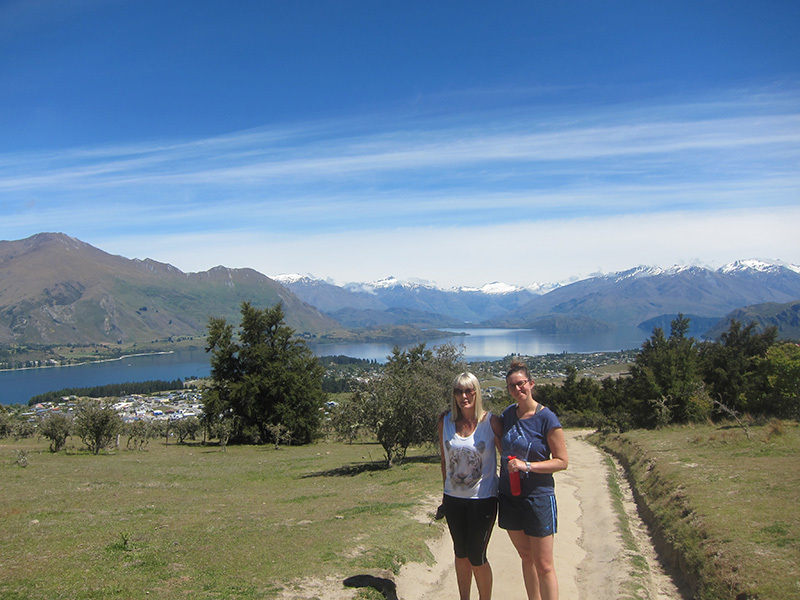 At the top of Mount Iron in Wanaka for the first time, but not the last. 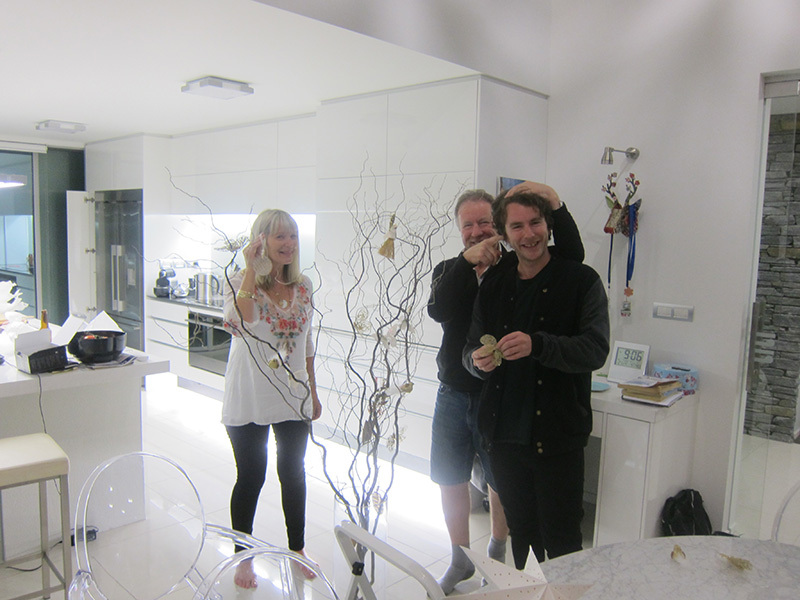 Marvellous to catch up with Cam’s folks in Wanaka and get the xmas decorations underway! 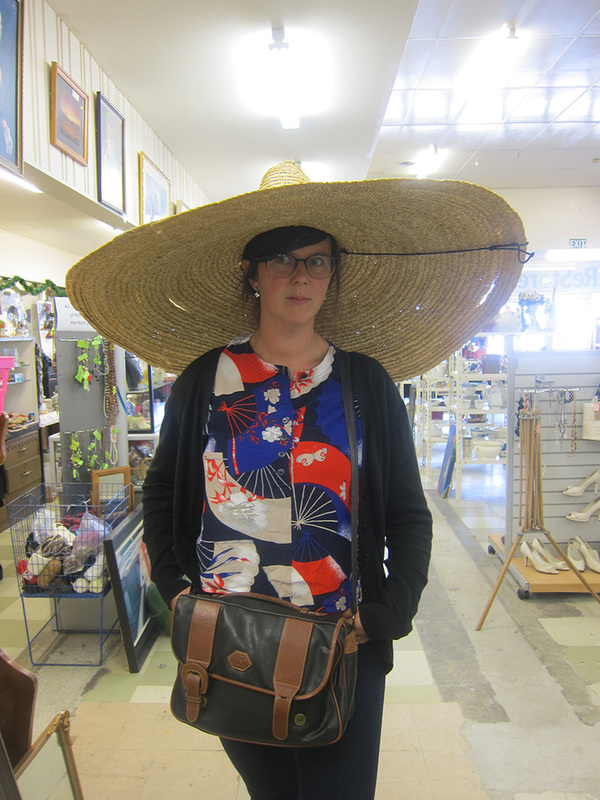 Found this wonderful sombrero in the previously named ‘Bargain Barn’. Alas, did not purchase but did find some excellent central otago spoons for $1 each! 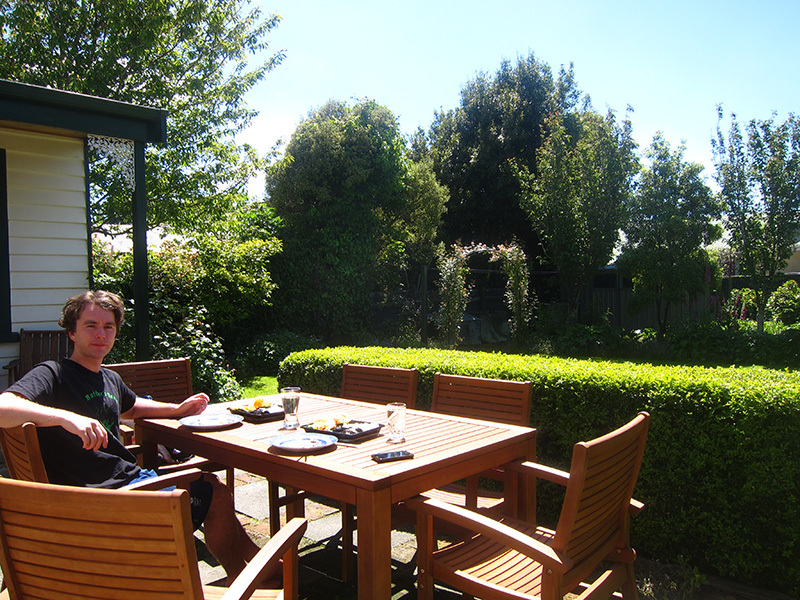 Got some sunshine in Invercargill too while we sorted out our return to NZ admin and caught up with family and friends down south. 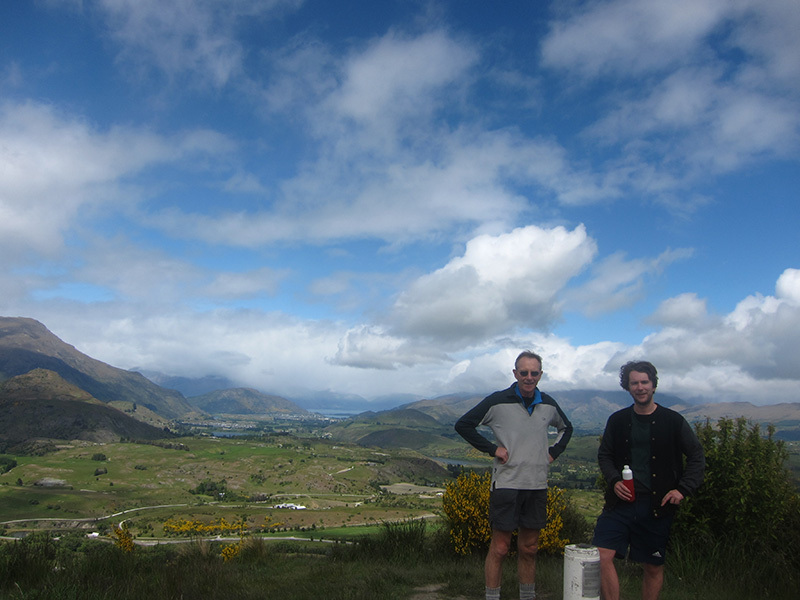 Back on home turf, straight up Tobin’s track to survey the Wakatipu basin. Looking good! 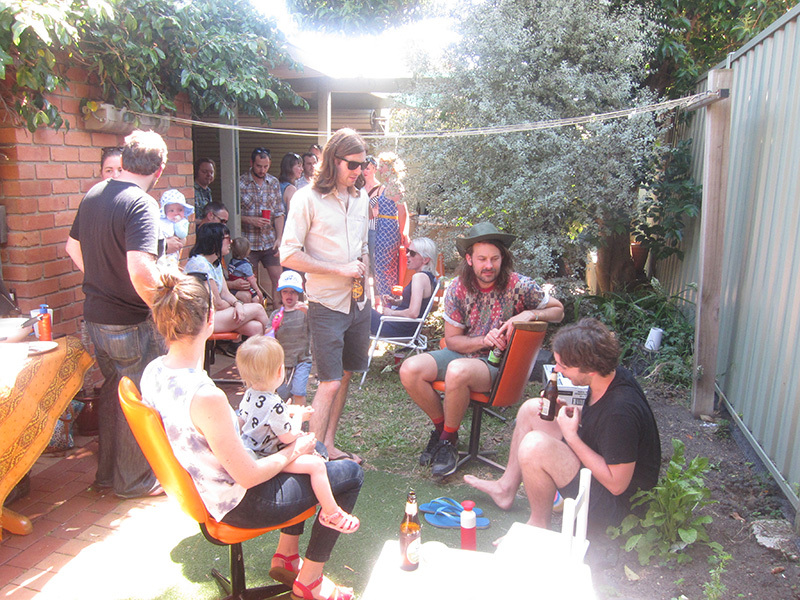 Enjoyed our first Drunch on a very sunny Saturday at Leigh and Adam’s place, with catch ups for the big and little kids. 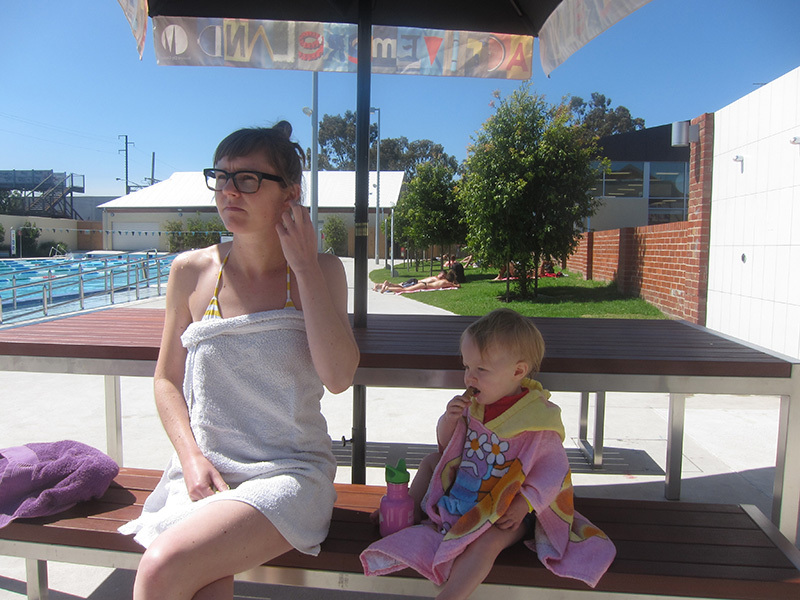 Leigh and Mabel enjoying the outdoors at Brunswick pool for Mabel’s 2nd pool experience. Splashing in the kids pool and rides on the slide with mum were the call of the day. 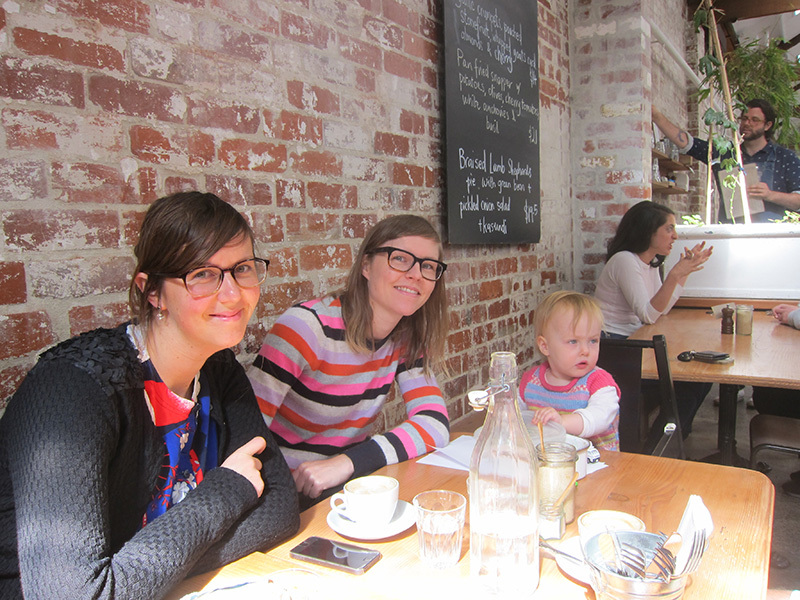 It was Mabel’s 18 month check up today, she got the good health tick of approval and we enjoyed a splendid brunch at ‘East Elevation Cafe‘ to celebrate. 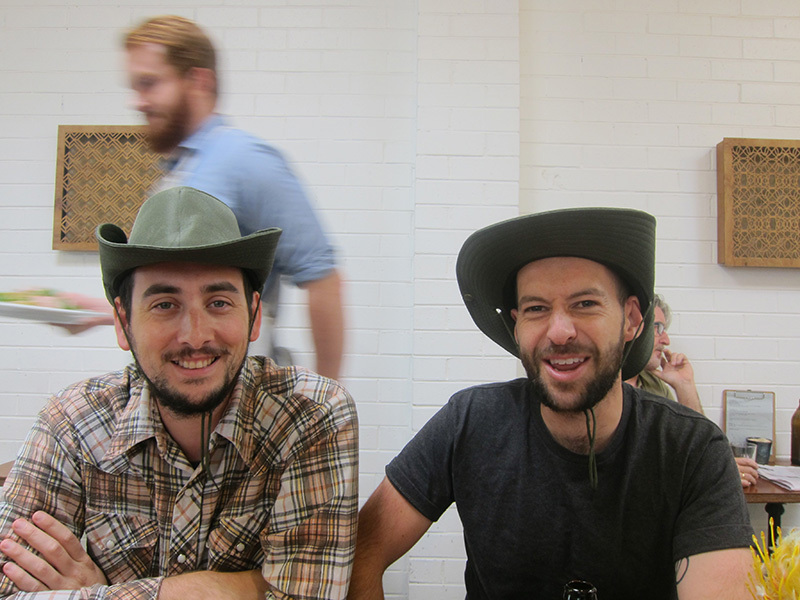 Happy birthday Adam (on the left) with Ben at East Brunswick Project, where we were introduced to coffee spritzers (filter coffee and lemony lemonade).